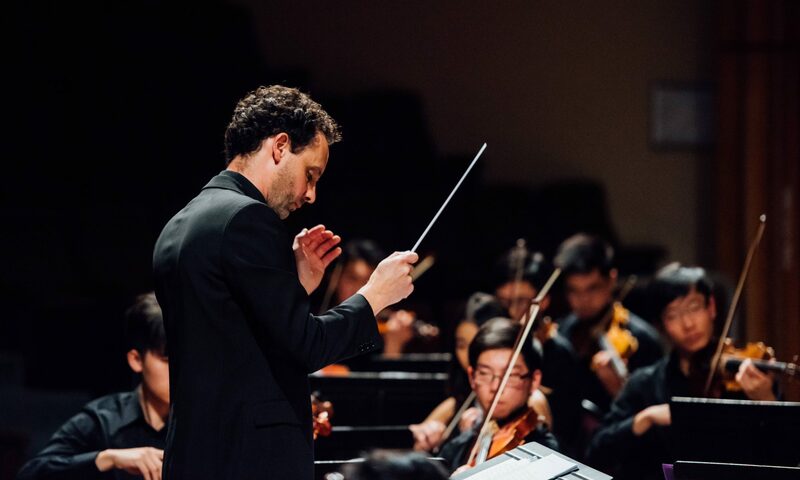 For tickets to our upcoming concert, Shine, please click here. For more information on the program and event details, then please click on the image below. 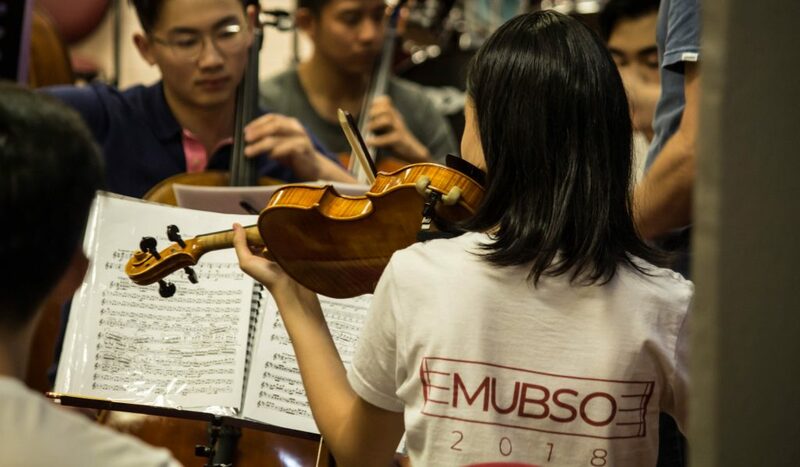 Welcome to the official website of the Melbourne University Biomedicine Students’ Orchestra, more affectionately known as MUBSO!  We are an UMSU affiliated club* for students with a love of music and passion for charity, and we strive to play close to the heart by fostering a love of music through our concerts and volunteering events. 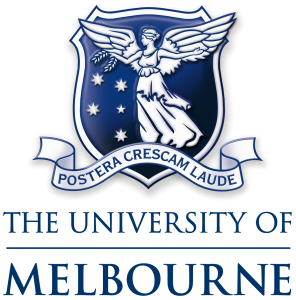 For more information on what we do, please click here, otherwise enjoy exploring our website, and please don’t hesitate to contact us if you’re interested in joining or supporting the MUBSO family!